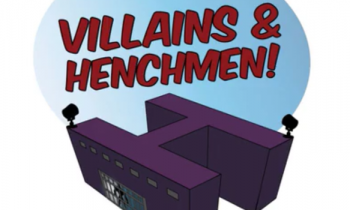 Villains & Henchmen! 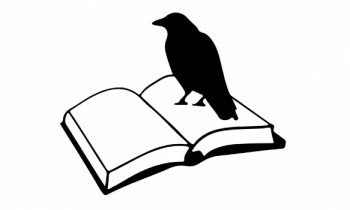 Weekly Trivia Contest – Round 2! We’re excited to announce the winner of our Weekly Trivia contest’s first round! Please join us in congratulation SprayPaint, one of our Kickstarter campaign backers! SprayPaint submitted 100% correct responses within hours of us posting our first round of questions – pretty awesome work, in our book! Extra Life Charity Event Announcement!